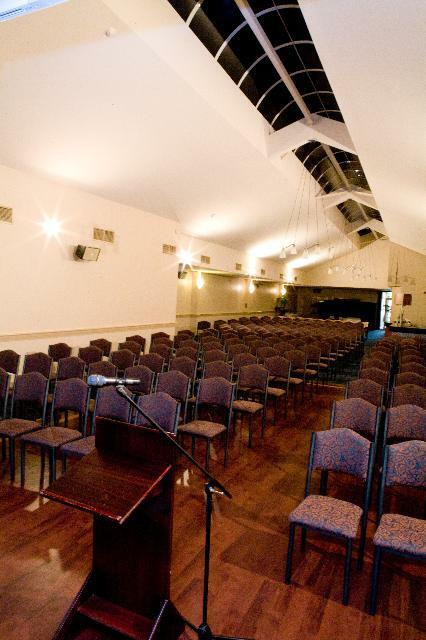 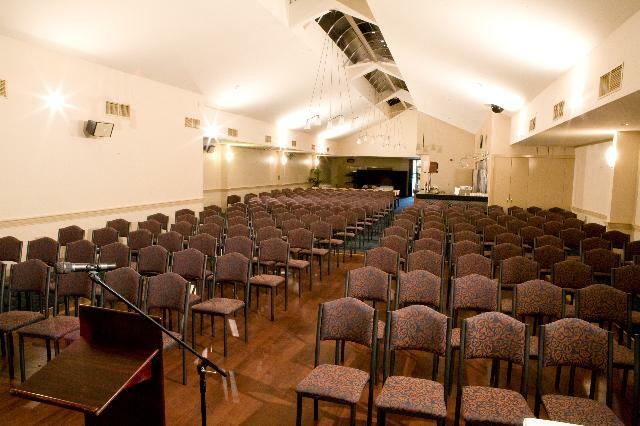 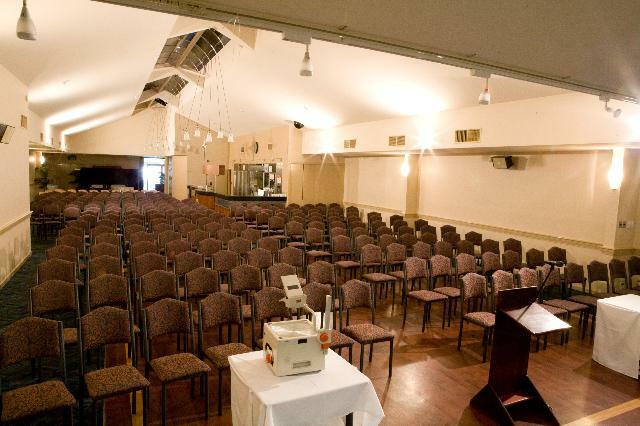 If you’re looking for a venue ideal for business or professional conferences, seminars or work meetings, look no further than the Gawler Arms Hotel, with facilities to suit all kinds of occasions. 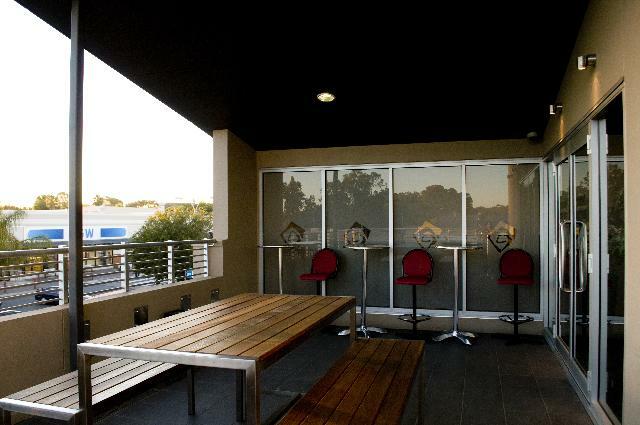 The Upstairs Courtyard is ideal for that breath of fresh air during your breaks. 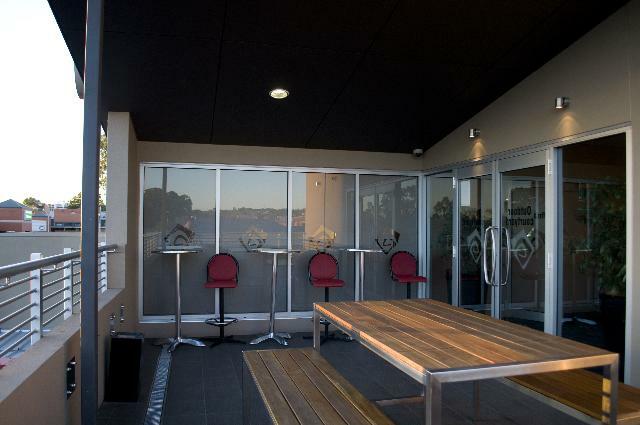 Located on the first floor nearby The Reserve & The Loft, this additional feature pleases everyone! 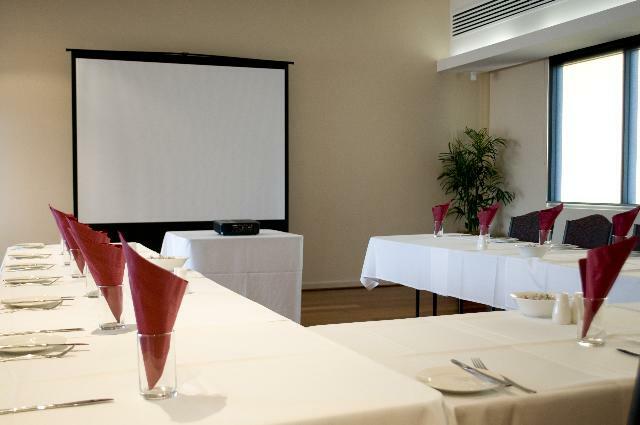 Menu or catering options vary according to your individual needs or requirements. 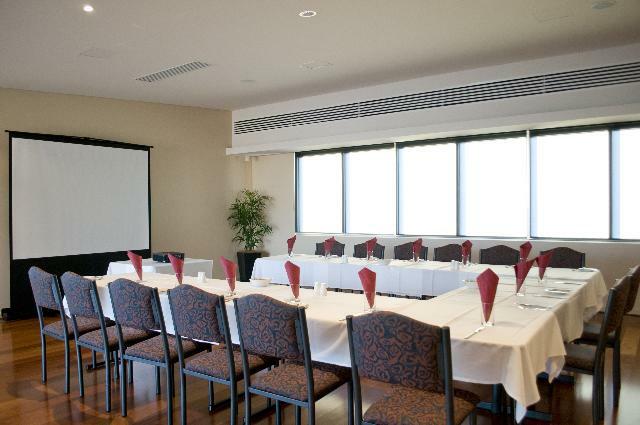 With options for breakfast, morning tea, lunch, afternoon tea or dinner – there is something to suit every situation or occasion. 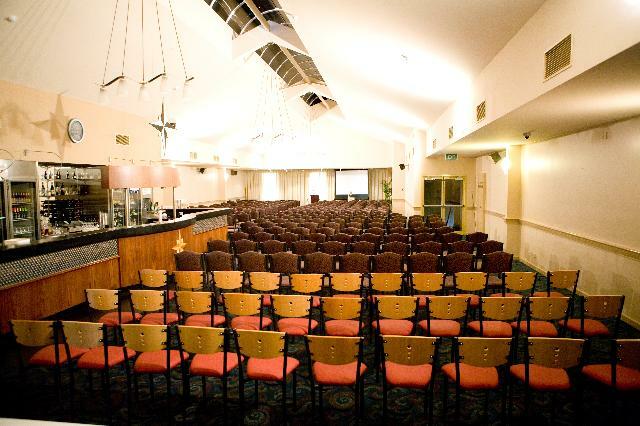 Our Function Coordinators can assist you in every aspect, including easing the stress of arranging decorations if required. 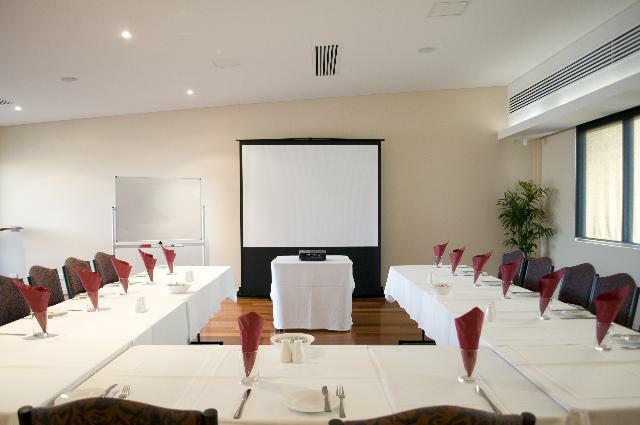 If presentation equipment is required, whiteboard, data projector and internet connection are available on request.